Cinemute, from developer NorthShore Digital, mutes your phone when in a movie theater, then restores the original ringer level when you leave. 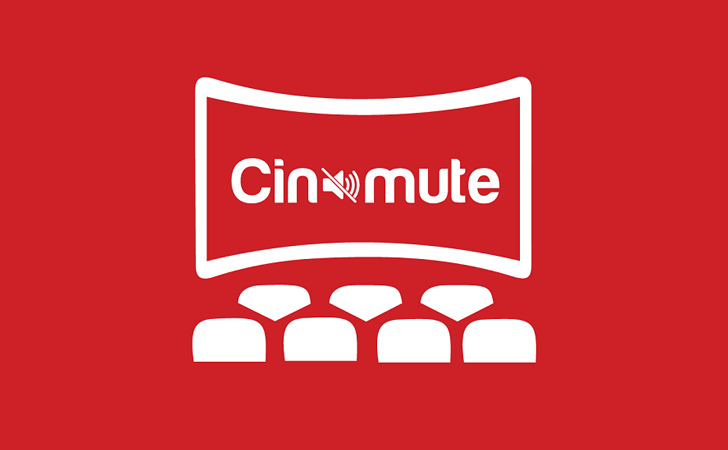 Theaters can be blacklisted so Cinemute never mutes at that location, which could come in handy if you live or work near one, and also has a free version which reminds you to mute your phone but doesn't do it automatically. Cinemute works using the Geofence API, meaning it uses hardly any battery and collects no data whatsoever. The app normally costs $1, but we've got 100 promotional codes to give away, meaning you get it for nothing. To win one of 100 free codes for Cinemute, just leave a comment below. We'll select the winners on July 5th. Good luck!